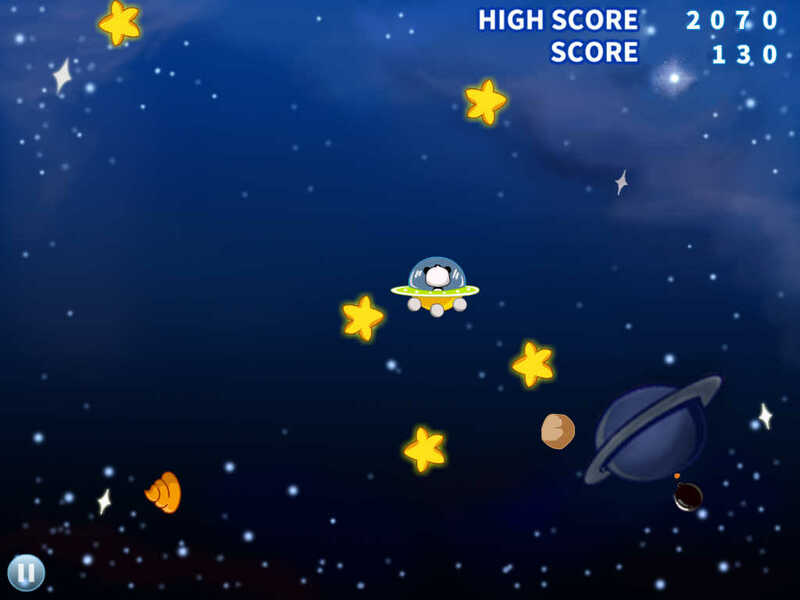 Go into space and fly around with Kiki in his new spaceship. 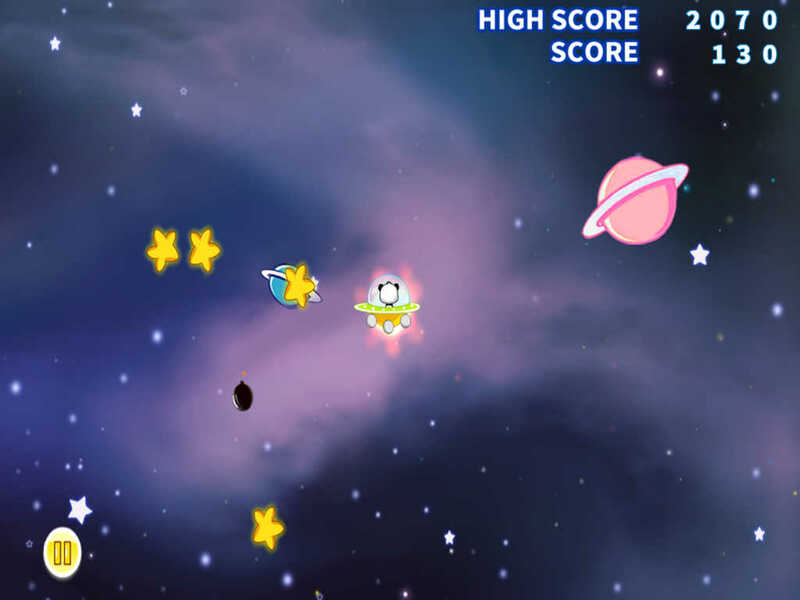 Collect twinkling stars and dodge moving objects. Don’t miss out on the fun! - Two modes of control! 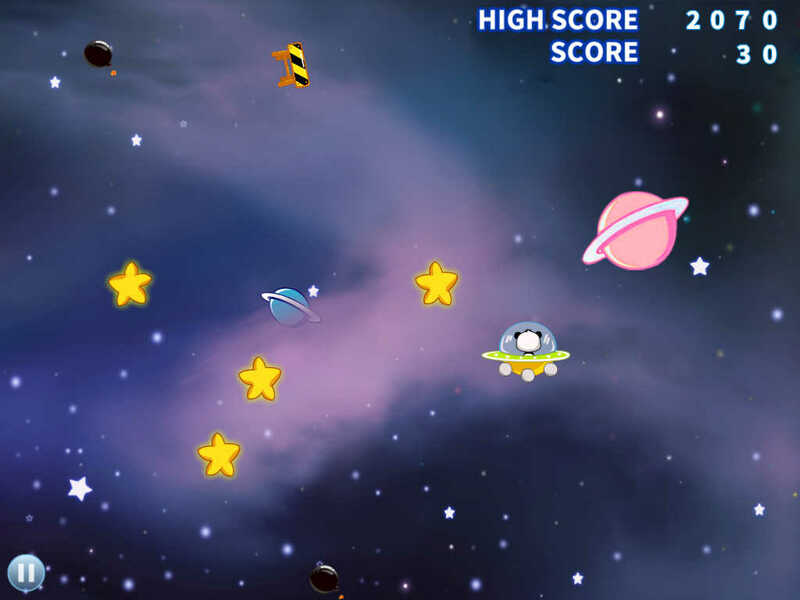 This app allows your children to strengthen their coordination and reflex through exciting gameplay. Watch them maneuver swiftly through space! Updated and upgraded 64 apps.